Have you been unable to achieve weight loss results in Reno with diet and exercise alone? Are you uncomfortable with or not a candidate for weight loss surgeries such as gastric bypass or lap-band? There is an alternative non-surgical procedure that might be better suited for you that is known as the Orbera gastric balloon (stomach balloon) weight loss procedure. This minimally invasive treatment can provide you with a significant amount of weight loss both quickly and safely in an outpatient setting. This innovative FDA-approved option is available with Dr. Kent Sasse of Sasse Surgical Associates in Reno, Nevada which is otherwise known as the 'Biggest Little City in the World'. The most important piece of this process is to select the 'right' physician that has received extensive training in and has performed numerous successful procedures of this type. You want to work with a physician that you feel has a good bed side manner and is considered an expert in the field. Dr. Sasse is not only well respected by his colleagues in the industry, but his educational and professional background as a bariatric surgeon speak for themselves. He has consistently demonstrated his committed to providing his patients with dependable and efficient solutions to obesity. His support team is equally dedicated to delivering superior customer service and medical expertise. Each patient’s experience is unique and tailored to their own individual desires and needs in regards to weight loss. The Orbera gastric balloon is a soft balloon made out of silicone that is placed inside the stomach in about 20-30 minutes using a light sedation. It is inflated with sterile saline and it provides a feeling of fullness thus reducing the pangs of hunger. Patients feel fuller faster with less food intake which reduces the caloric intake resulting in weight loss usually pretty quickly. Optimal results are seen when coupled with the nutritional counseling and behavior modification offered by Dr. Sasse's renowned nutritional and metabolic team. The balloon remains in your stomach for up to six months. During that time Dr. Sasse and his team will monitor your progress and provide ongoing psychological. A diet and exercise plan will be provided after the balloon is removed. 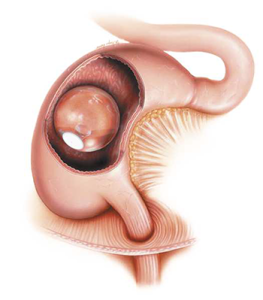 The removal process is as quick and easy as the insertion. Candidates for gastric balloon surgery in Reno are 20 to 50 pounds overweight along with a BMI of 30-40 and you have not had weight loss success on your own through diet and/or exercise. Dr. Sasse will meet with you personally to evaluate your current health status and decide whether the gastric balloon is a suitable treatment option. He will take into consideration many factors including your medical history, past weight loss attempts, and future weight loss goals. Normally, the gastric balloon procedure is an outpatient process which does not require an overnight stay for recovery. Patients may consider taking a few days off work, depending how the surgery makes them feel. Some might feel nausea or discomfort for the first few days after surgery and might want to spend time at home. But there usually is no required time to recover. If you would like to learn more about the Orbera gastric balloon procedure and/or determine whether you could be a prospective candidate, please contact the Sasse Surgical Associates team today. Please call (775) 829-7999 to schedule a consultation with esteemed bariatric surgeon Dr. Kent Sasse. *In August 2015, the U.S Food and Drug Administration (FDA) approved the ORBERA™ Balloon System to treat obesity. 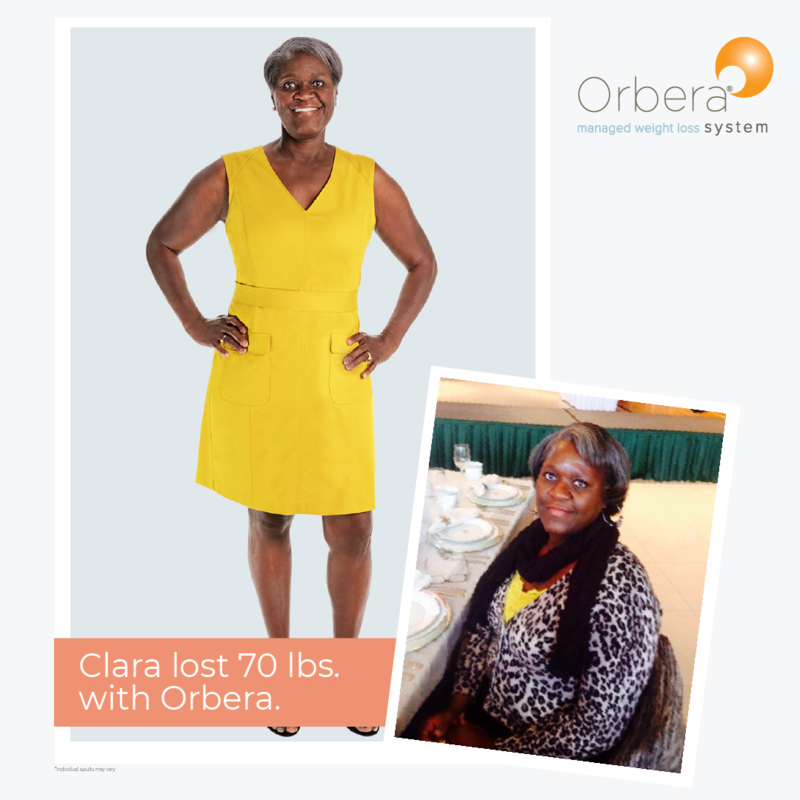 *125 individuals who were randomly selected to receive the ORBERA™ Balloon System lost an average of 21.8 pounds (10.2% of their total body weight). Both of these items can be substantiated from the FDA Device Approvals notice found here. See more before and after weight loss surgery photos. You'll learn if you are a candidate to receive this new FDA approved, non surgical procedure to help you lose weight. All callers will receive a free information packet with everything you'll want to know about this exciting new weight loss opportunity.